Are you pivoting data better than Netflix? 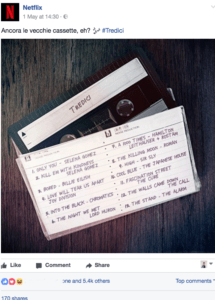 You are here: Home / Digital Marketing / Are you pivoting data better than Netflix? Leverage your data and do better than Netflix! Even the best ones can improve. This is the era of data, and the resulting information is the most precious asset. In fact, one of the data goals is to enhance customer experience to improve related results. As customers, we expect not only the timely completion of an economic transaction but, above all, the delight before, during and after purchase. And one of the best delights is to meet the expectations of customization. Otherwise, the price to pay is heartbreaking: the end of the relationship. 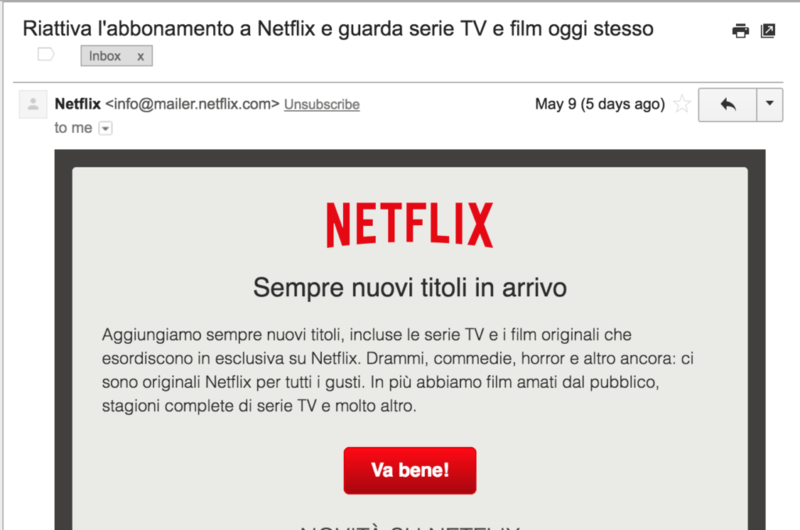 In this post, I’ll use Netflix as a practical example, explaining how they could leverage their data to support customer retention. 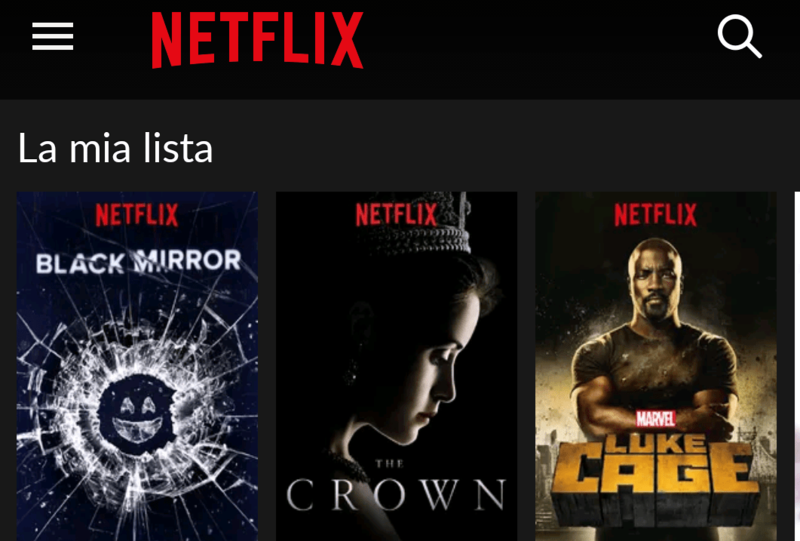 The lovely thing about Netflix, like Spotify and other on-demand platforms, is it uses customization as a business asset, suggesting content that you might like based on what you’ve seen. 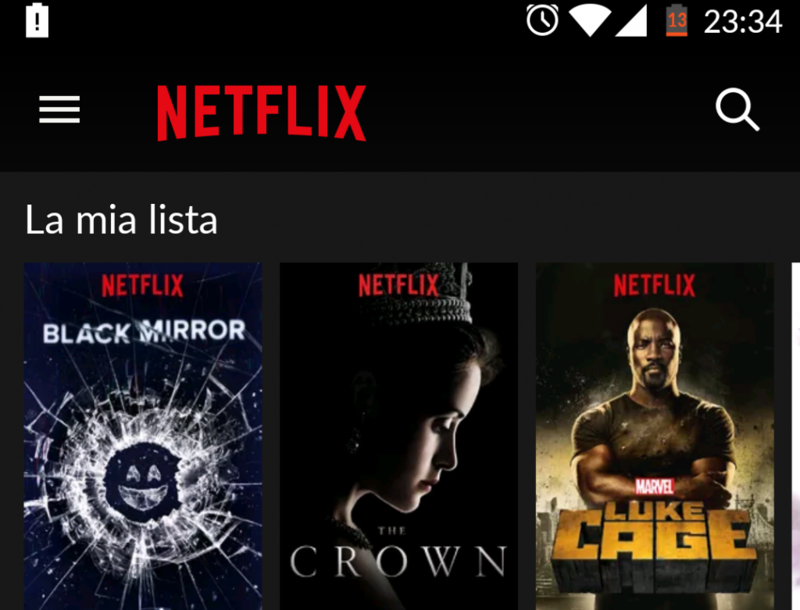 Despite these wonders, 2 months ago I canceled my subscription: I love their content and saved a good list of titles to watch, but I didn’t binge watching enough. 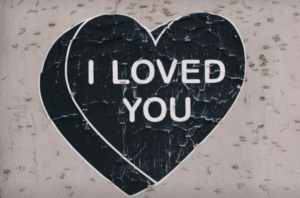 For a business, losing a customer is an economic loss and, as a digital marketer, I was curious to see if and how they would have retained me. – 3rd email cashback: come back and get this custom discount for you, only for you. The effectiveness of these emails relies on the ability to leverage the huge amount of customer profiled data that companies have. The more they can create customized communications, the better are the results, in terms of opening, clicking, and returning. The real challenge then is to create a one-to-one connection with the client, making sharply personalized campaigns that seem to be crafted individually and trigger the business-required action, in this case, resubscription. The call me by name in the email subject: I truly appreciate this automation, it’s easy and creates an immediate human connection. “Much has changed since you left us. Come back to watch TV shows and recently added movies. 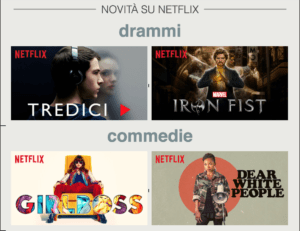 There are upcoming titles for everyone, including original Netflix series and movies.” I find it somewhat generic: it has a romantic flair “since you left us”, so the beginning is engaging. But then it speaks about “titles for everyone” and not about “title for Margot”, and here I’ve lost the illusion of personalization. 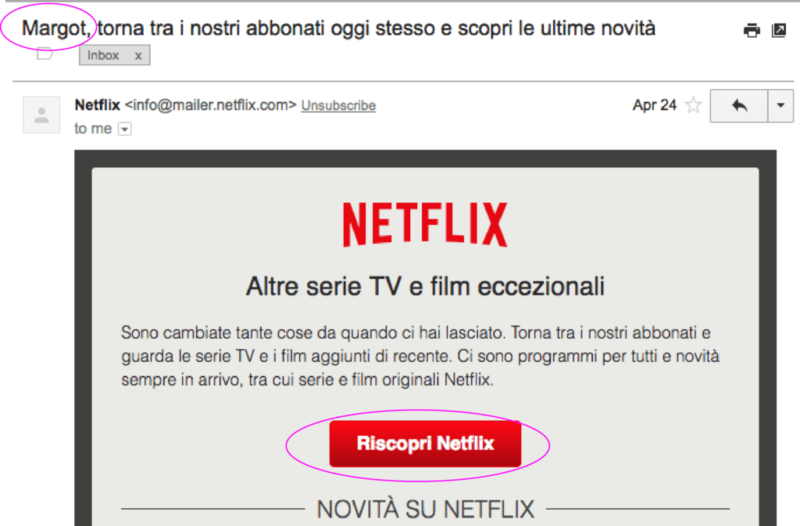 The call to action goes straight to the point: “Riscopri Netflix”. The second email, however, disappointed me. They no longer call me by name. I’ve been downgraded as 1 out of 99 million subscribers. So sad. The copy’s missing the purpose of making me reactivate my subscription. We always add new titles, including the TV series and original movies that are exclusive to Netflix. Drama, comedy, horror and more: there are original Netflix for all tastes. In addition, we have popular beloved movies, complete TV seasons and much more. Got it, Netflix, thanks, you have everything for everyone. And for me, what’s left? The first and only action required is far away, in the email subject: “Reactivate Subscription …”. But above all: OKAY what? Boh.My mom used to tell me “okay” when she approved any of my teen-requests, and it seemed like a concession. That’s why OKAY isn’t a working call to action. Below they show 2 titles for each category: dramas, comedies, and so on. This would be ok if we were still in 2002: the company broadcasts to everyone, indiscriminately, its product, with a focus on itself, not on the customer.Today, however, companies have all the data and tools available to create a sharp customer profile: demographics, connection times, technology habits, etc.In this case, Netflix could have used my data, which it already has, to create a 101 connection. For example, taking my saved titles to tell me something like: “You saved Luke Cage, come back to start watching it. The 2 emails I received didn’t win my resubscription but they are a useful marketing insight. Having the data available is not enough if they aren’t translated into value for our customers.